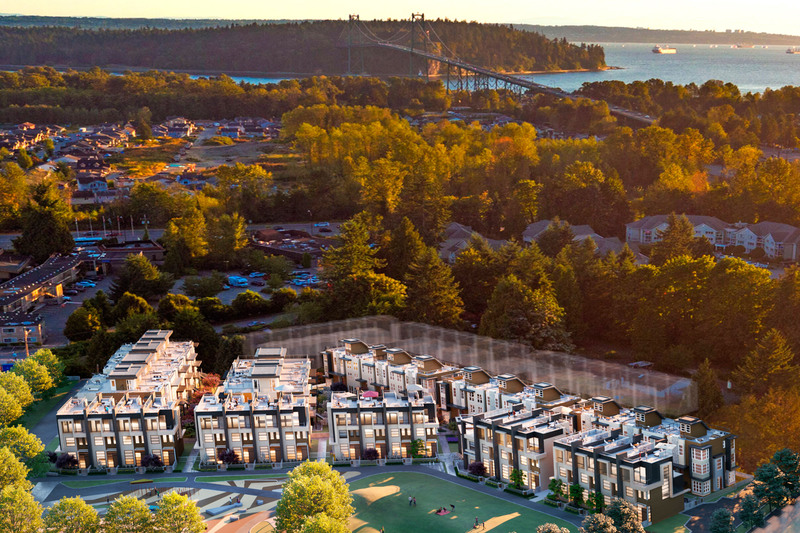 We are privileged to work with Citimark on the development of 88 modern townhomes in Vancouver’s beautiful North Shore. Belle Isle will cater to a diverse range of homebuyers, from couples to growing families to empty nesters. 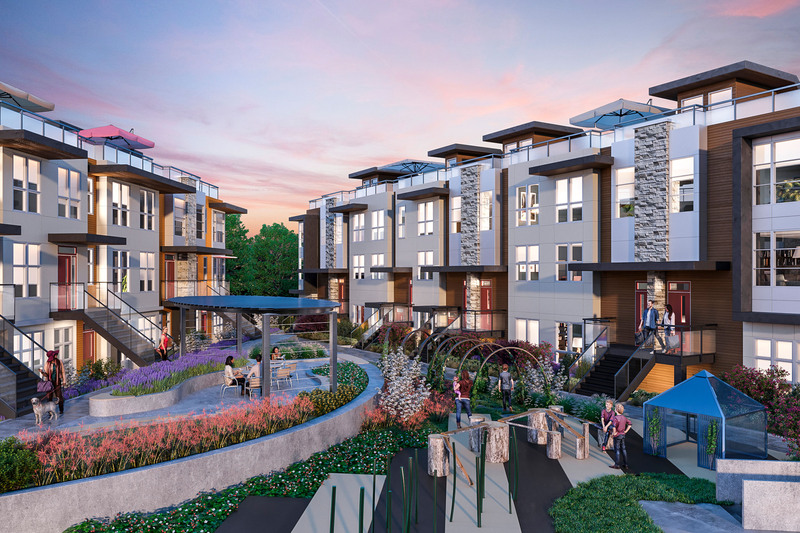 The bright, airy townhomes all feature West Coast architecture and incorporate the surrounding natural environment in their design. Residents will be spoiled with private roof decks, easy access to the Capilano River and unbeatable views of the soon-to-be upgraded Belle Isle Park. up-and-coming Lion’s Gate Village. Local restaurants and shopping are within walking distance, and residents are only 15 minutes away from downtown Vancouver.